Disney is re-releasing a classic title from the vault on digital, DVD and blu- ray. The Little Mermaid 30th anniversary edition invites children of all ages to take part in the wonderful underwater adventure based on the literary work by Danish author, Hans Christian Andersen. 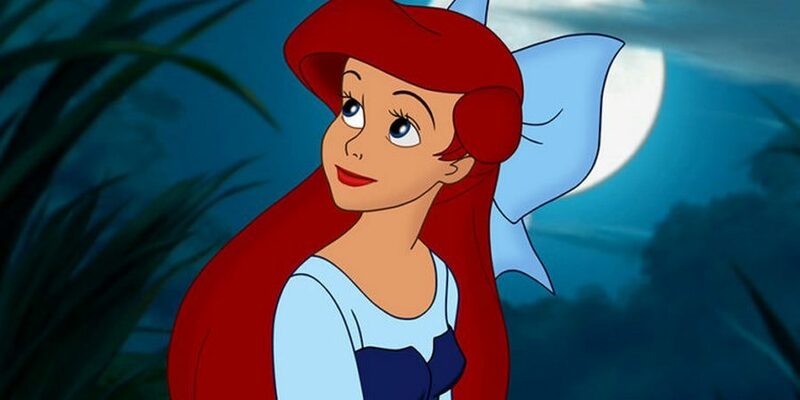 Ariel, the youngest of King Poseidon’s daughters is a curious young mermaid who longs to explore the wonders of the surface world. She has her collection of surface dweller items that she had retrieved from a seagull friend. By her side are Sebastian, a spry little hermit crab and Flounder, a naive tropical fish that just loves to play. 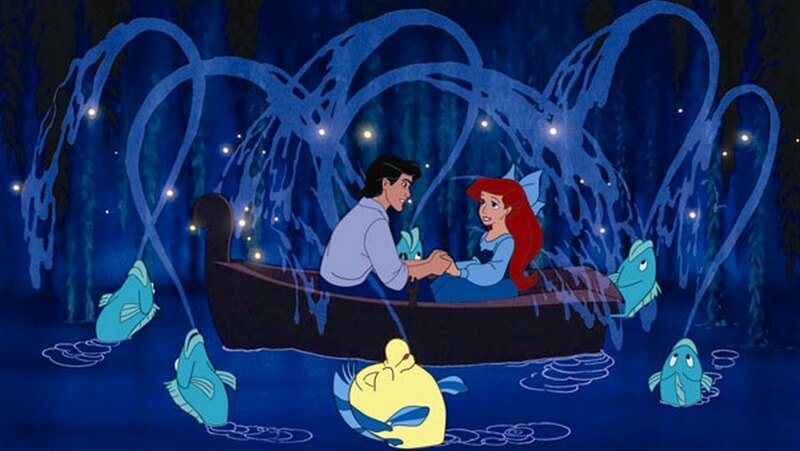 Together they venture into the seas, exploring the sea wreckage of the land dwellers until an opportunity comes up that can make Ariel’s dream of becoming human come true. During its time, it was a tale of becoming independent and females being free to express themselves. The Disney princesses were no longer damsels in distress to be rescued but now they are having their own adventures and can freely speak their mind. It’s hard to believe this animated film was originally released in 1989 and paved the way for newer heroines like Mulan, Pocohantas, and Belle. 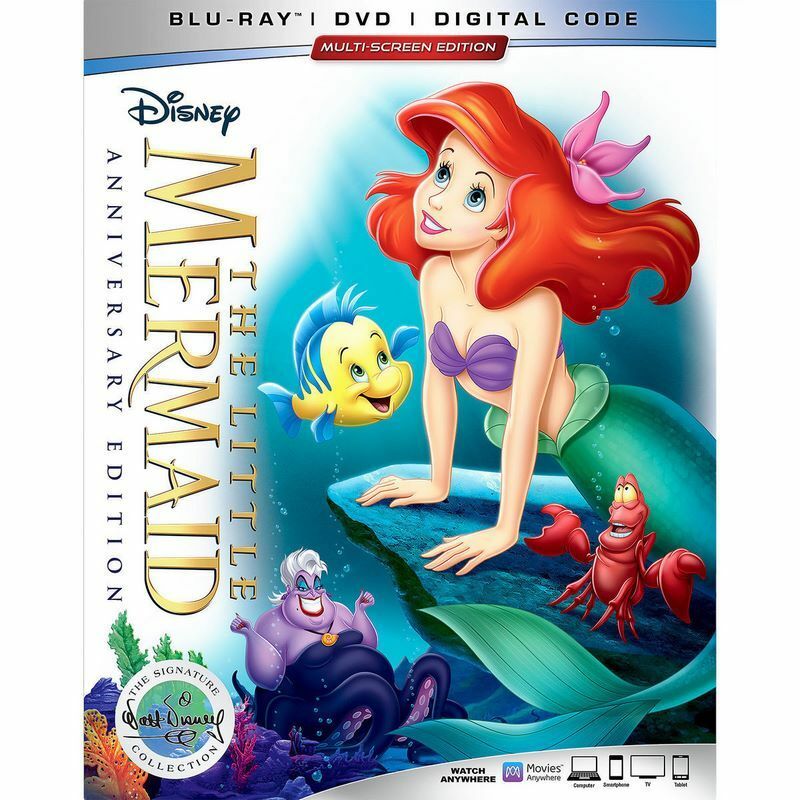 This playful story from Disney has added features such as a children’s sing along, more behind the scenes featurettes from the cast and crew as well as an interesting retrospective of other Disney female leads from past films. The memories we had seeing this film can now be shared with a newer generation.